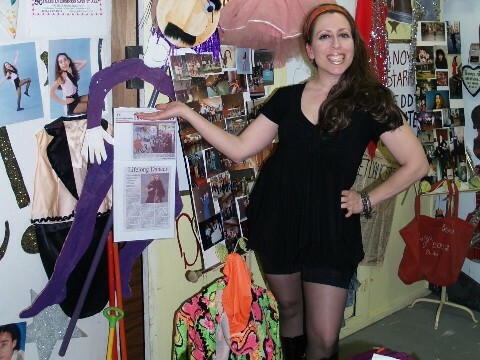 Guys and Dolls Dance Studio in Jamestown NY is the place to learn to Dance! Enjoy Dance lessons, meet exciting new people and just have fun!!! Whether you want to learn to Rhumba or do the Swing, you can learn all styles of Dancing and have so much fun doing it! See you soon at Guys and Dolls Dance Studio! 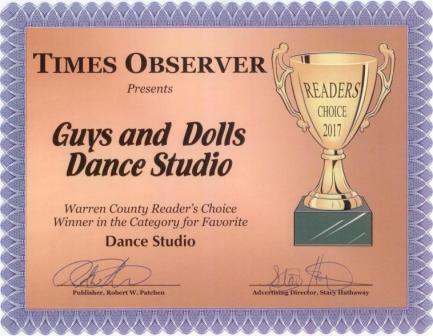 Thank you Warren Times Observer readers for choosing Guys and Dolls Dance Studio for your favorite Dance Studio for 2017! Buy a Dance Gift Certificate for your loved one today! We offer group, semi-private, and private dance lessons! Contact the Dance Studio for more information. CHANGE YOUR LIFE! DANCE TODAY! The Best in Ballroom Dancing! Waltz, Tango, Mambo, Salsa, Merangue, and Samba. The Best in Country Western Dancing! Country Two-Step, Three Step, and Couples Novelty Country Dances! 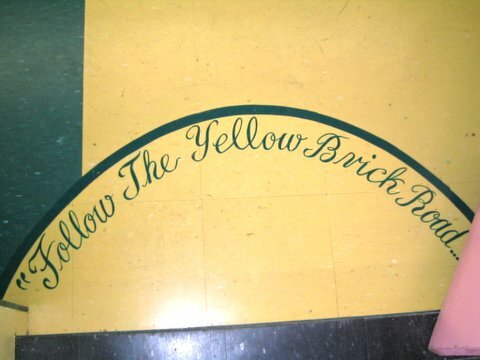 Irish Step Dancing and Clogging! Let Laura Choreograph your Wedding Dance! Laura has unparalleled excellence in dance choreography. Let her create the perfect dance for your Special Day! Schedule a private lesson where she will work with you and your fiance' on creating the dance that will become the highlight of your special day! Call and sign up for lessons today! Laura Cimino of Guys and Dolls Dance Studio instructing the dancing attendees at Community Helping Hands’ second annual themed party. Photos by Daryl Simons Jr. 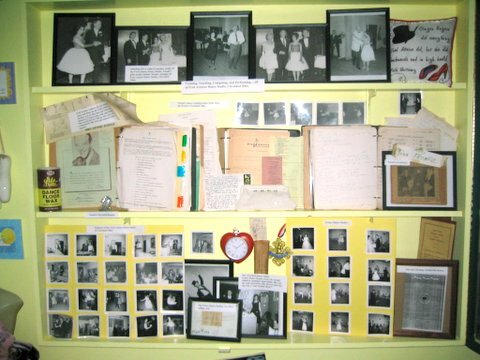 The history of the Guys and Dolls Dance Studio is extensive. Open for 55 years now, it's seen many people come through the doors and on May 14th, Laura is throwing a party to celebrate! Guys and Dolls will bring the Studio to you! Laura Cimino at (716)-487-0918 for more information. 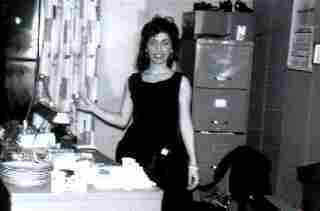 Locally owned and operated by Laura Cimino, Guys and Dolls Dance Studio, now in it's 58 TH year, was founded in 1960 by Laura's wonderful mother, Naomi. A legend in her own right, Naomi's legacy continues through her daughter Laura. The Dance Studio's original name was Prince Dance Studio. 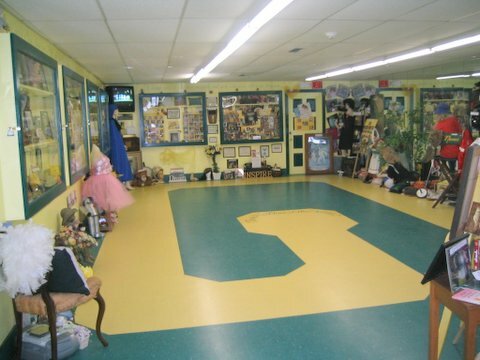 Then over time and after several moves, the studio came to be Guys and Dolls Dance Studio. Its present location is at 1390 Peck Settlement Road, Jamestown, NY. 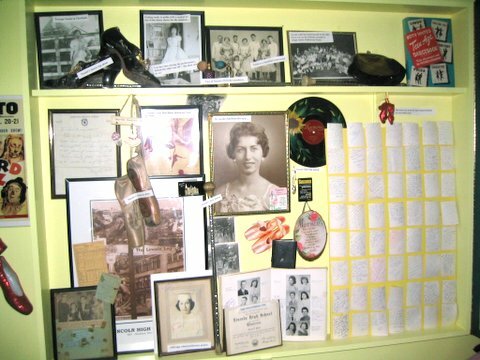 For more information check out Naomi's Story and Laura's Story and read about this legendary studio. "Walk in - Dance out!"